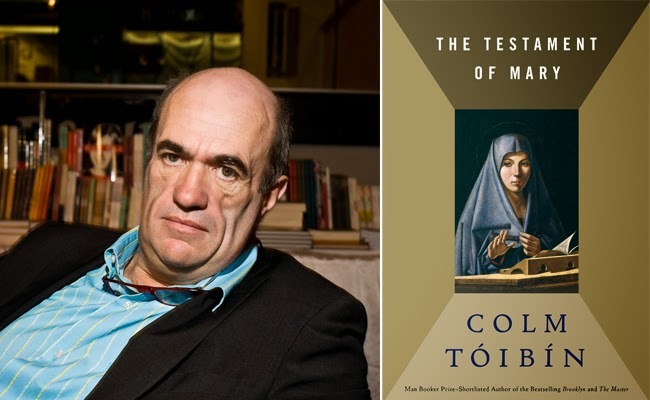 In April the CCR Book Club will be reading "The Testament of Mary" by Colm Tóibín. As The Atlantic put it, "Colm Tóibín's Man Booker Prize finalist re-imagines Biblical events from the perspective of Jesus' mother, but her narration reveals just as many of Tóibín's thoughts as Mary's." Where: Piazza Farnese area/historic centre; exact address sent to confirmed participants. A heads-up for the following CCR Book Club meeting, which will be a week later, on the 7th of May to discuss "The Old Man Who Climbed Out of the Window and Disappeared."